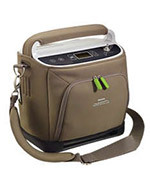 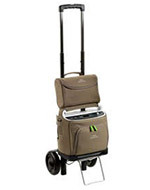 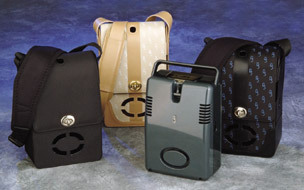 WyMedical is your one stop shop for Portable Oxygen Concentrators. 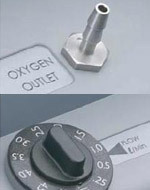 We can tailor a solution for any customer. 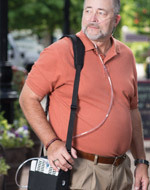 The SimplyGo Portable Oxygen Concentrator from Respironics is the oxygen therapy solution that lets active patients do the things they want – without worrying about running out of oxygen. 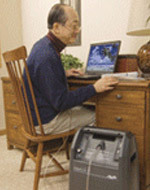 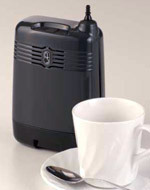 The most robust and reliable Portable Oxygen Concentrator on the market. 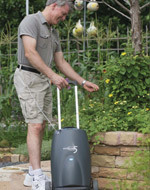 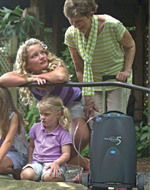 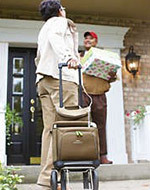 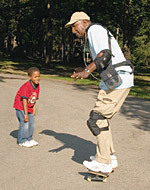 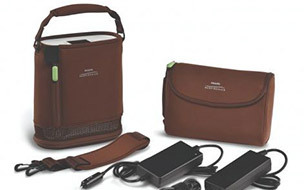 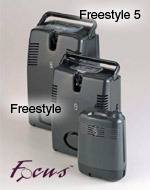 The new generation of SeQual Eclipse raises the bar for Portable Oxygen Concentrator performance. 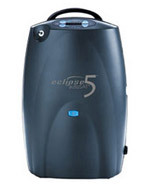 The Eclipse 5 goes where you go, with improved DC power operation that allows for full functionality when running from DC outlets. 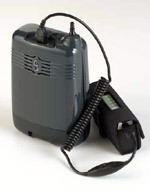 The battery will also charge when the unit is connected to DC power. 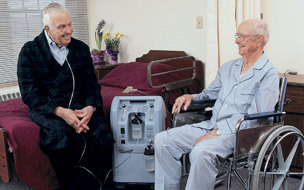 device to meet the patients changing respiratory rate. 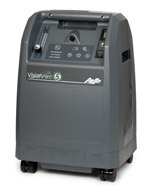 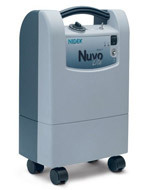 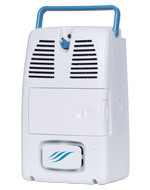 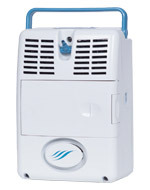 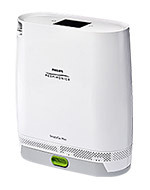 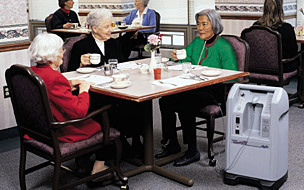 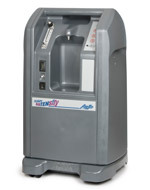 High pressure/high flow oxygen concentrator, especially designed to power special respiratory applications. 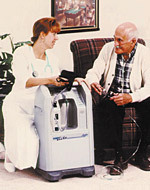 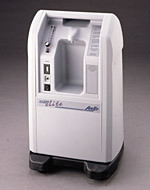 Maximum pressure/maximum flow oxygen concentrator. 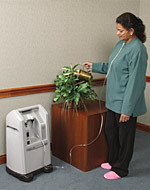 Uniquely designed to serve high prescription patients or those who also need the outlet pressure that can drive special respiratory devices, such as jet nebulizers and venti-masks. 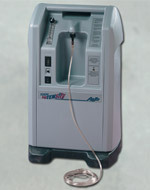 Dual flow unit can save on equipment needs and power consumption, by serving two patients simultaneously up to a maximum total flow of 10 LPM with one unit.